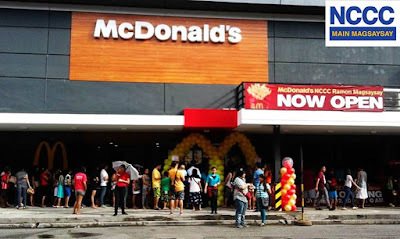 courstesy of McDonalds website in the Philippines. 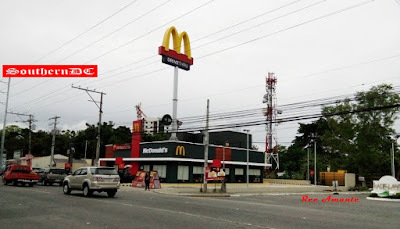 — McDonald's Davao has become one of the food chain that thriving in the City. 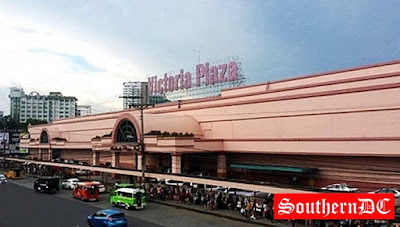 And just this month (April 2012), another outlet will soon to open in Sta. 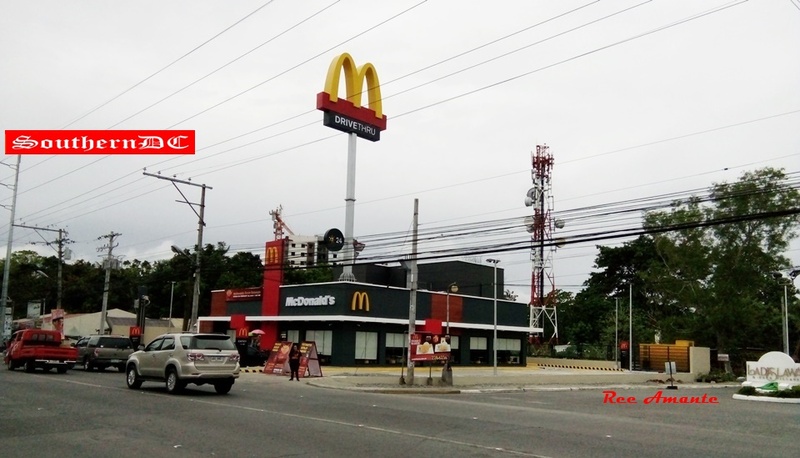 Ana Ave., infront of Holy Cross of Davao College. 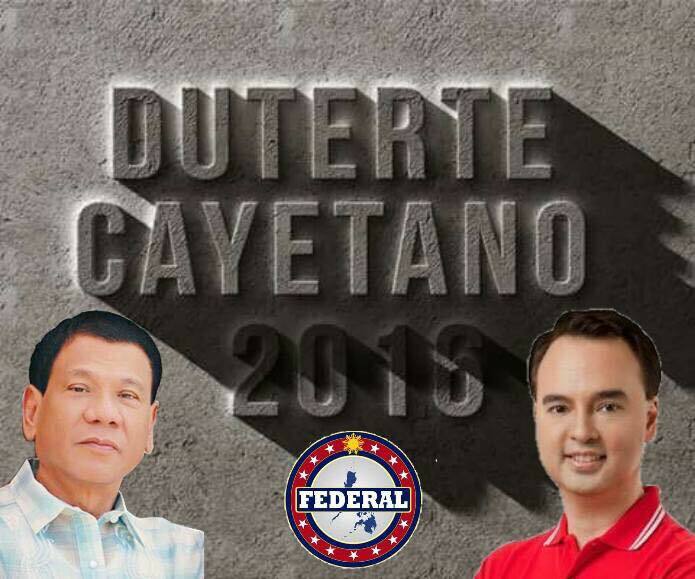 Corner Ilustre St. and Duterte St.
McArthur Highway corner Maa Rd. 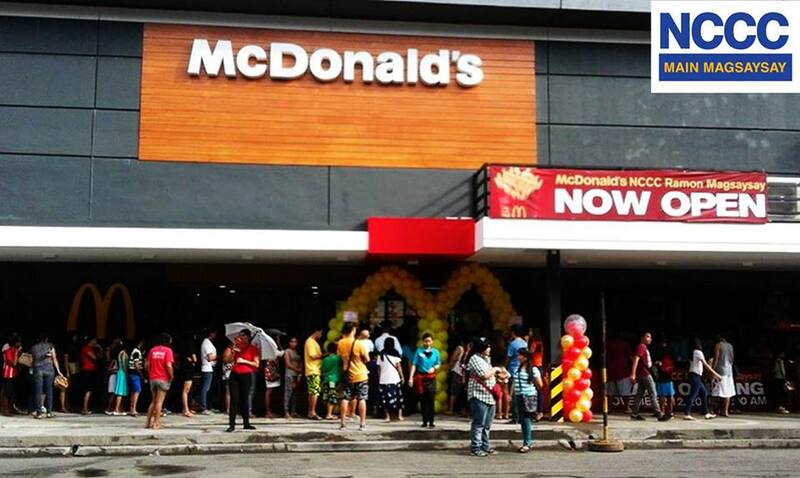 For complete list of McDonalds store or branch locations, please click here.